By John Pitts. For Recorder Duet. Childrens, Classical, Boogie, Blues. Sheet Music. 32 pages. Published by Chester Music. 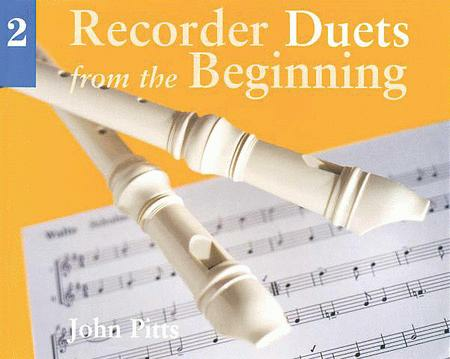 Easy duets for descant recorders, ranging from Brahms to the blues, to encourage the learning of new notes and rhythms. Suitable for two players or class ensembles, with piano accompaniments in the teachers' books. Ideal for use alongside the Recorder from the Beginning instructional series.